– 25 %) and moderate CBD content (0.20 – 1.80%) that delivers a well balanced and potent high. How to Grow Chronic Pot Plants? 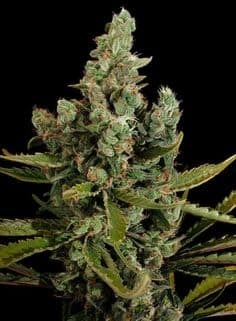 It is aneasy to grow and versatile strain that can be grown both indoors and outdoors with minimal effort. It prefers growing in a semi-humid climate where temperature lies within the 72° to 80° Fahrenheit range. 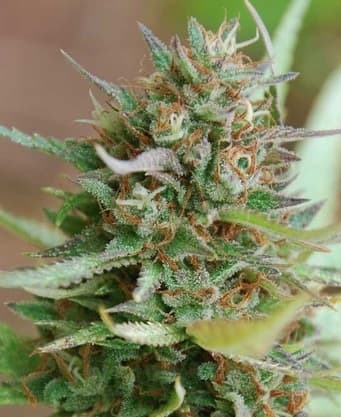 Mostly, it is recommended to grow the strain indoors where temperature and relative humidity can be controlled as per requirement. 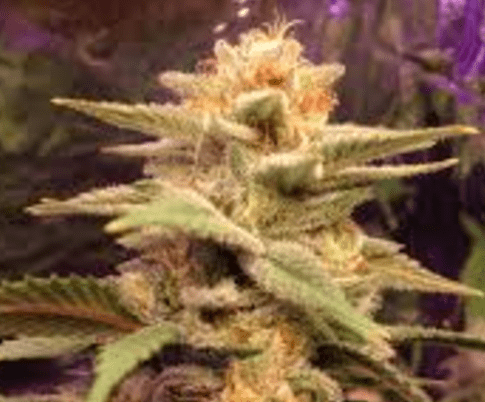 Chronic strain plantscan fully mature after a flowering period that lasts for up to 56 to 63 days when grown indoors with an accumulated yield of about 14 to 21 Oz per meter squared. 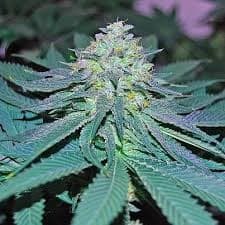 Outdoor grown plants mature by mid to late October with a yield of about 25 Oz per plant. Hydrated lime mixed with a gallon of growing medium should be used for Chronic plants growing in a hydroponic setup. On the other hand, it is advised to mix fish emulsion with bat guano and worm castings for use in soil setups. It is advised to equip the indoor growing setup with efficient exhaust systems for an adequate supply of fresh air that will ensure limited build-up of excess humidity in the air. It will keep the plants safe from bud rot and powdery mildew infestations. 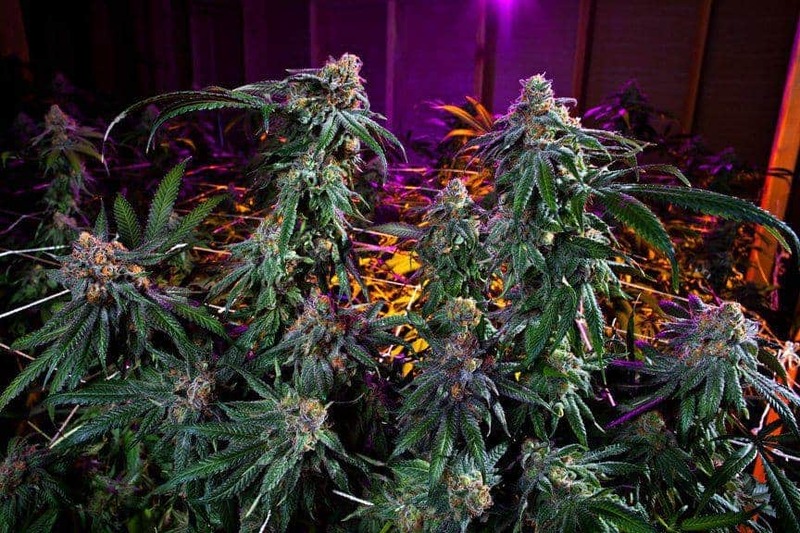 Neither pruning nor topping sessions are required for these plants on a regular basis. Installing carbon scrubbers in the grow area is recommended to keep the strong odor of the plants under control. It will be best if four seedlings are planted per square feet of the growing area and one plant per square foot post maturity to maximize yields. For indoor growing, it is recommended to opt for an adequately drained hydroponic setup for enhancing bud growth and THC content. Chronic is a perfectly balanced mmj variant with rounded off Sativa to Indica ratio. Due to its high THC and CBD content, it is mostly preferred by users over other strains. Chronic is known for its distinct aroma which is a mix of skunk and pungent mixed with herbal and woody hints in the lower notes. 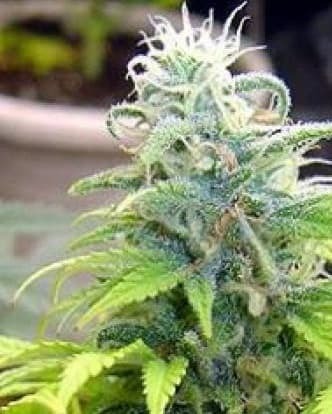 When ground, it smells similar to hash and spices mixed together, a signature trait of its AK-47 genes! The overall flavor of the strain is similar to pine, fresh herbs and a touch of pepper upon inhalation.